Carla Zampatti eyewear aims to make women feel beautiful in their glasses, giving them the confidence to take on any role and be excited for their possibilities. A beautiful expression of understated elegance and glamour, the collection has been designed with the woman at the centre. 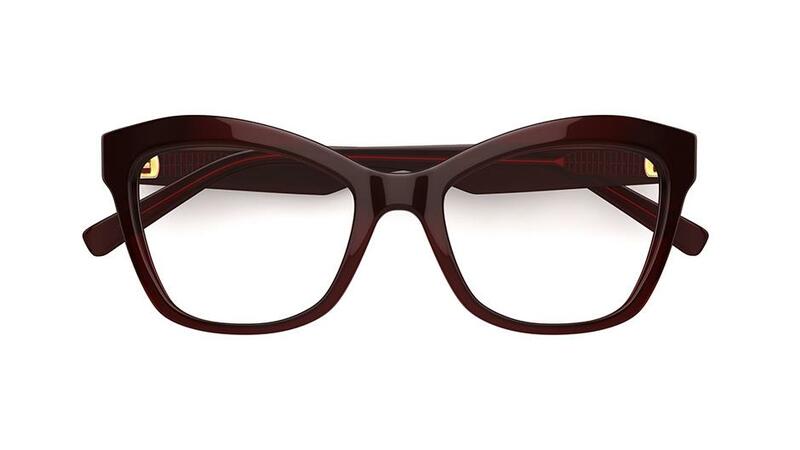 Carla Zampatti glasses start from just $199, including standard single-vision lenses. 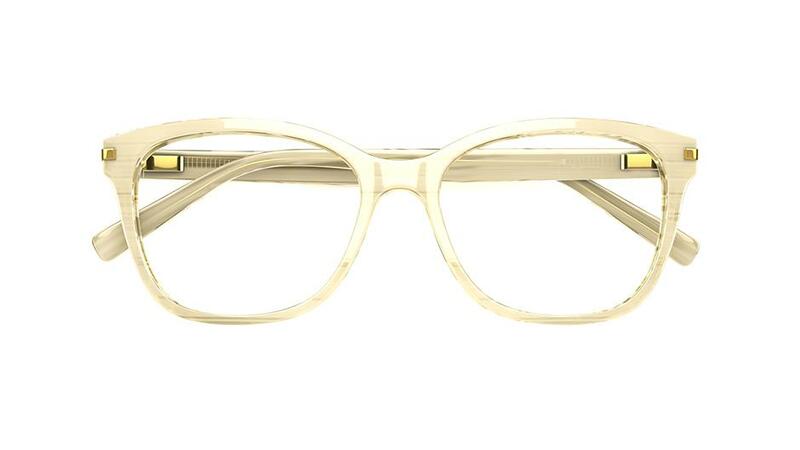 The clean lines of these oversized, square glasses embody the understated elegance that Carla Zampatti is known for. 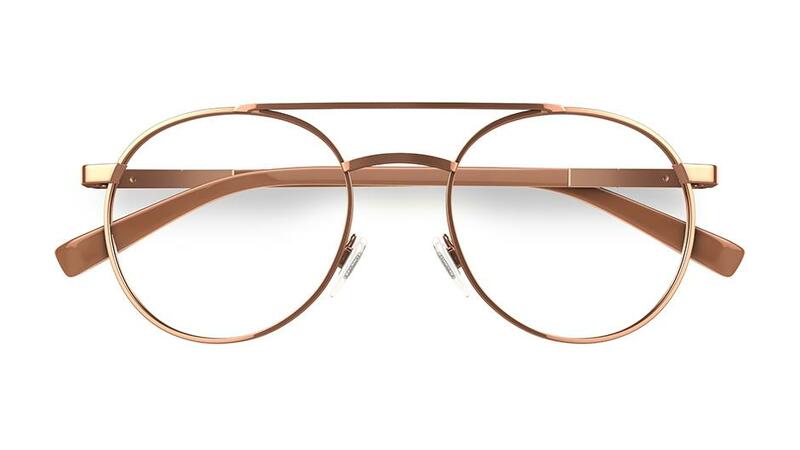 Crafted from slim, acetate plastic with eye-catching gold metal detail at the hinge and contrasting white tips adorned with signature brand detail. 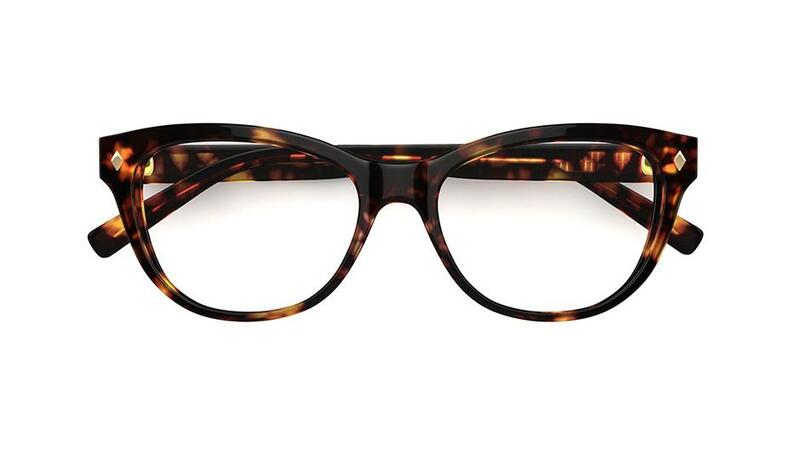 Echoing iconic designs from the past, these on-trend round glasses from Carla Zampatti are sure to get you noticed. Crafted from shiny black acetate plastic with contrasting gold metal top bar, bridge and temple for that added touch of luxe. 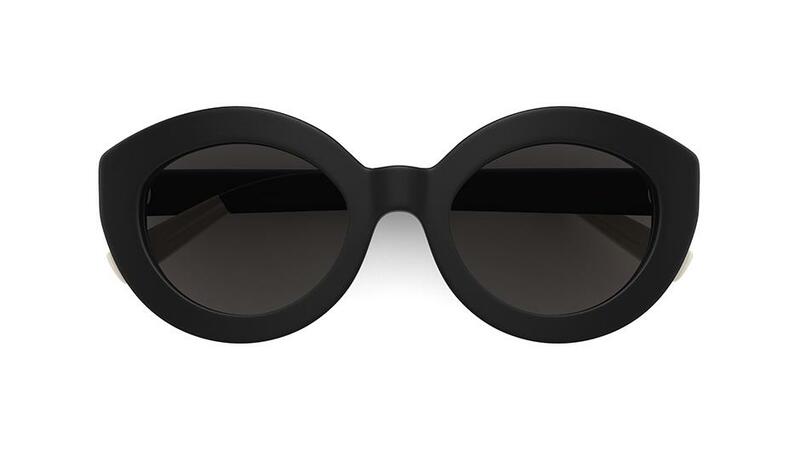 These bold sunglasses by Carla Zampatti exude confidence in a feminine, round shape with feline brow line. 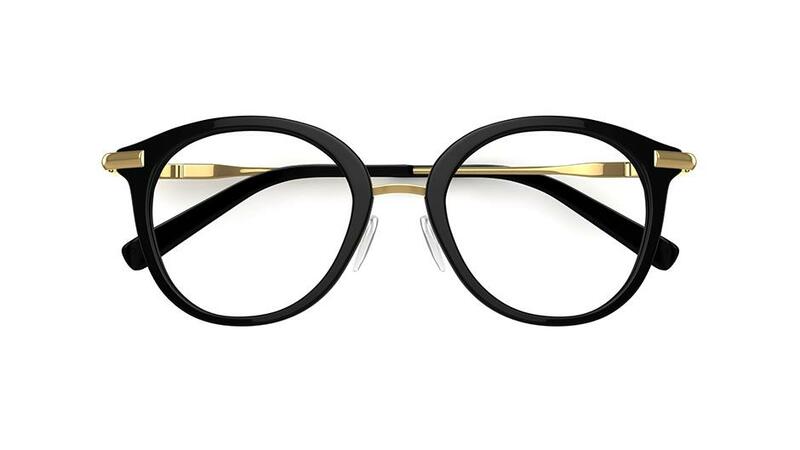 The chunky acetate plastic structure stands out in jet black, while the wide sides feature a contrasting stripe of white with signature Carla detail in gold. Love to make a statement? Try these stylish, round sunglasses from Carla Zampatti. This bold style is crafted from chunky acetate plastic in a subtle, mottled blue pattern with modern translucent effect. Finished with silver signature logo detail on the sides.